We breed traditional, quality Balinese and Siamese with recent imported lines from Thailand in order to strengthen the gene pool with greater diversity thereby improving on overall genetic health (e.g. less congenital defects) allowing them to live longer lives with stronger immune systems. Thai Dee Maew strives for a zero coefficient; absolutely no line breeding (a.k.a. ‘inbreeding’) is in our cats pedigrees. 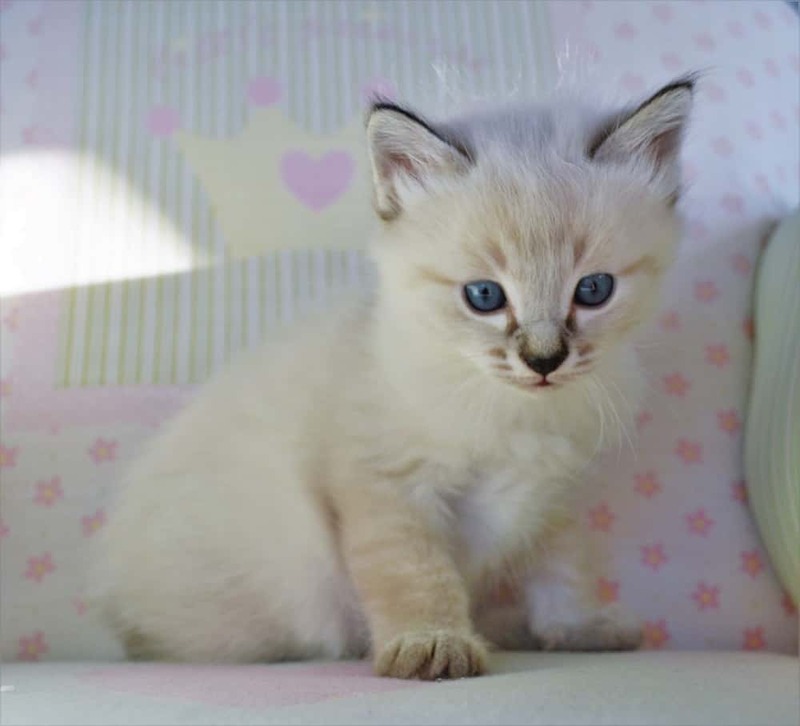 We specialize in pairing our beautiful, intelligent and playful low-allergen kittens with people who have serious allergies! This cattery is affiliated with the American Cat Association where the owner is appointed as the expert on Thai cats.